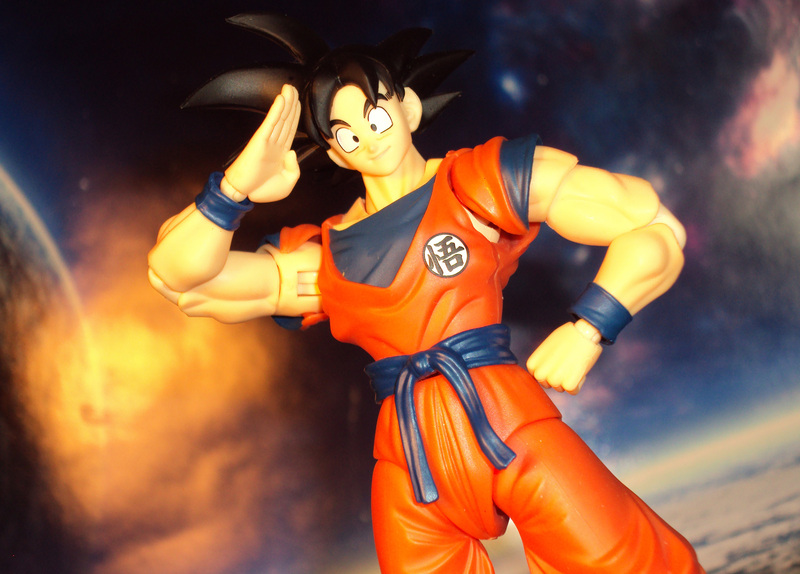 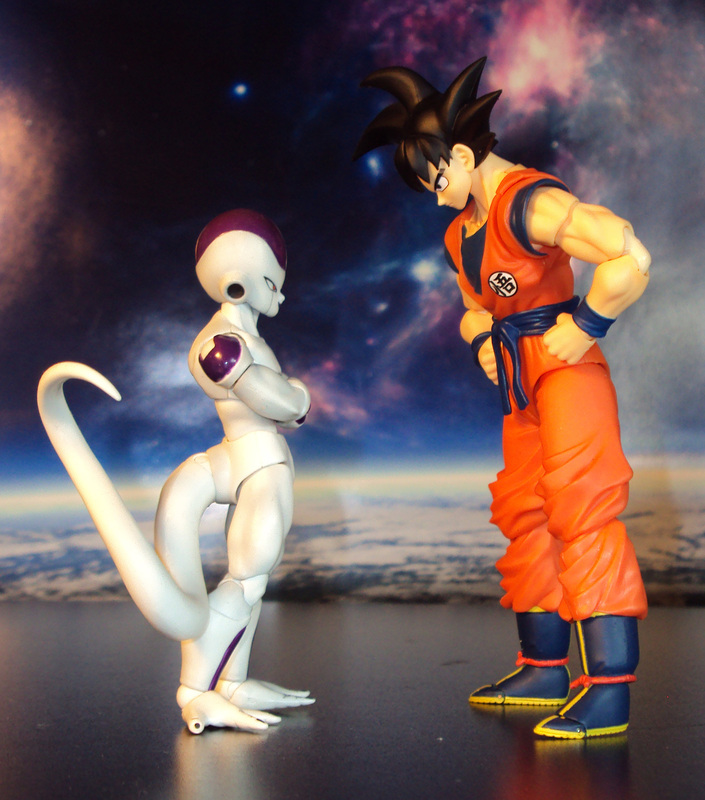 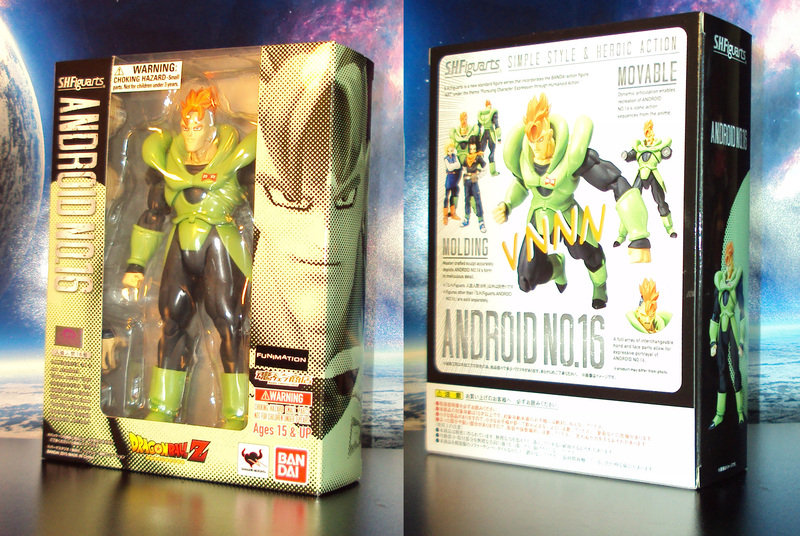 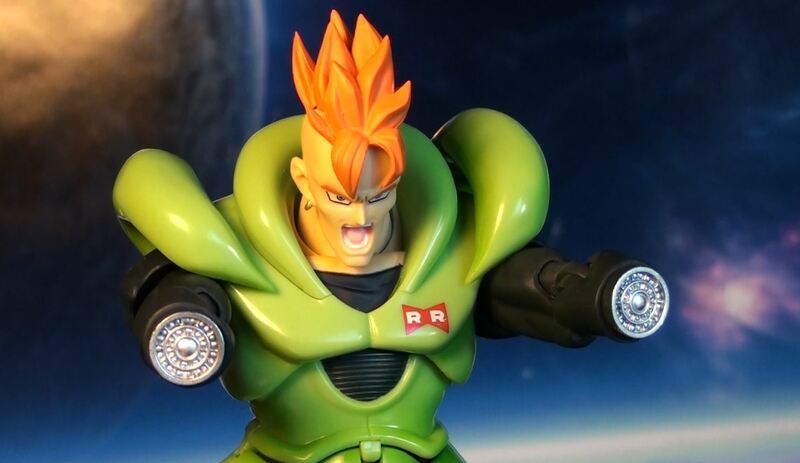 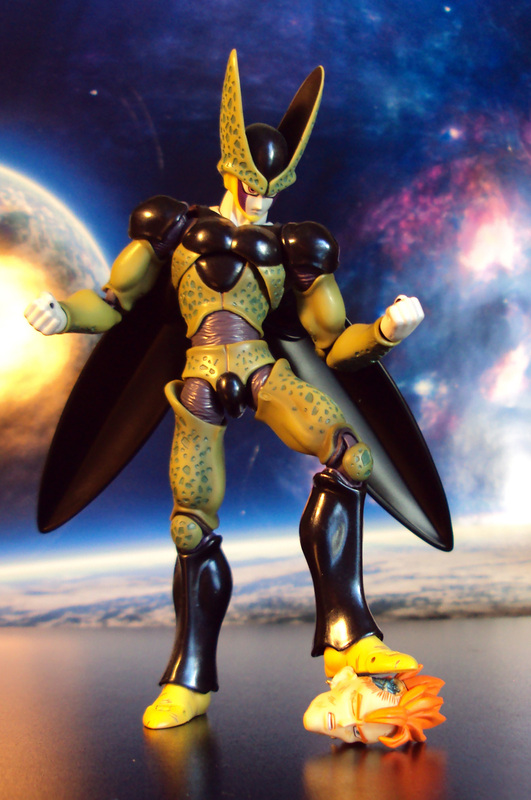 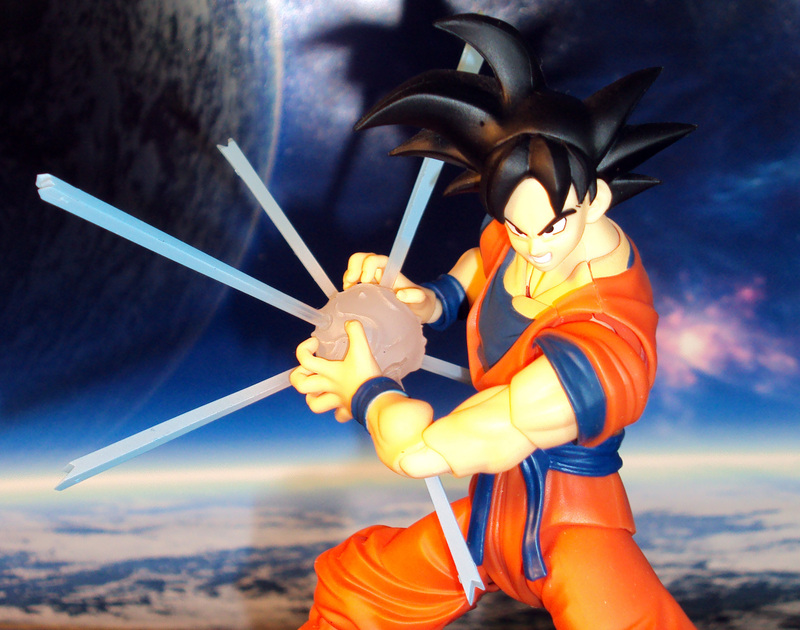 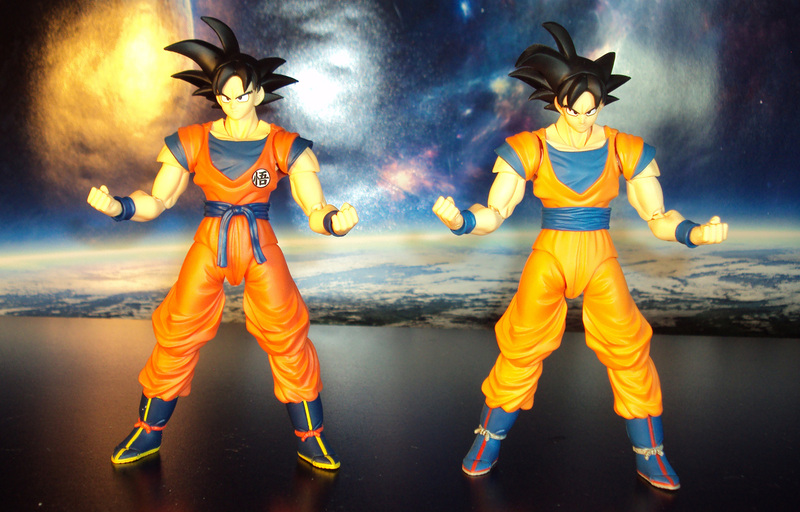 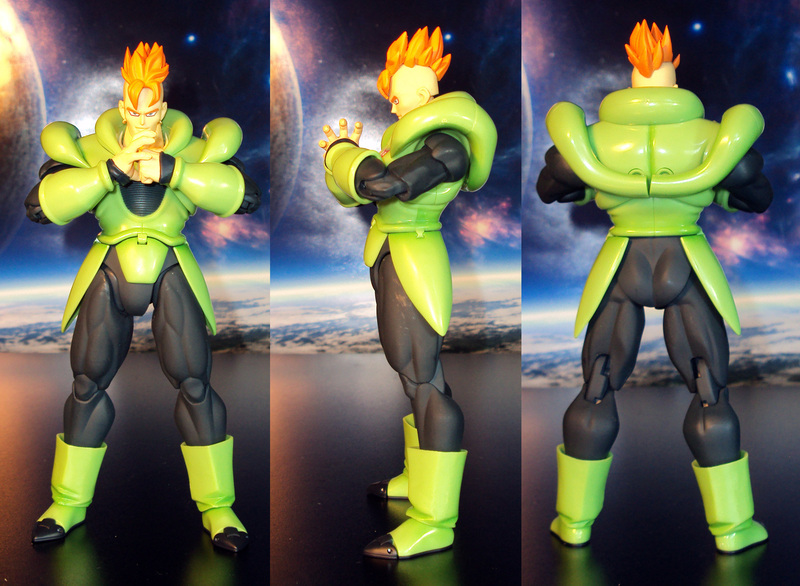 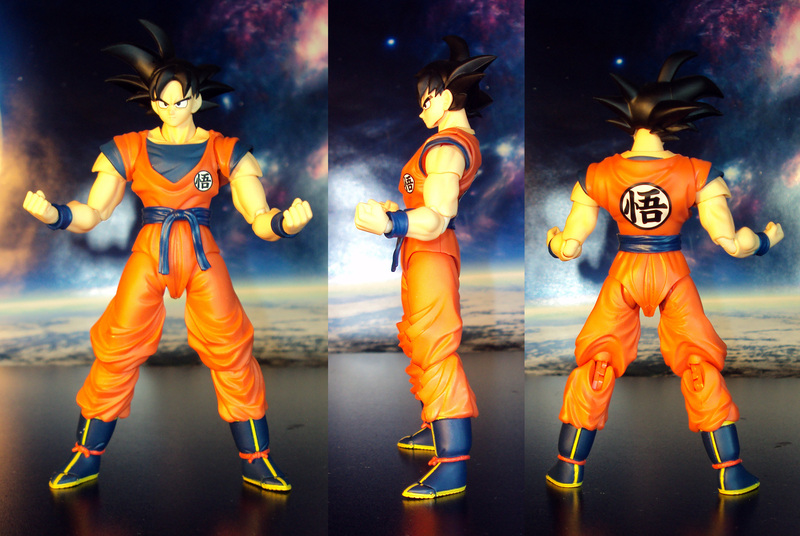 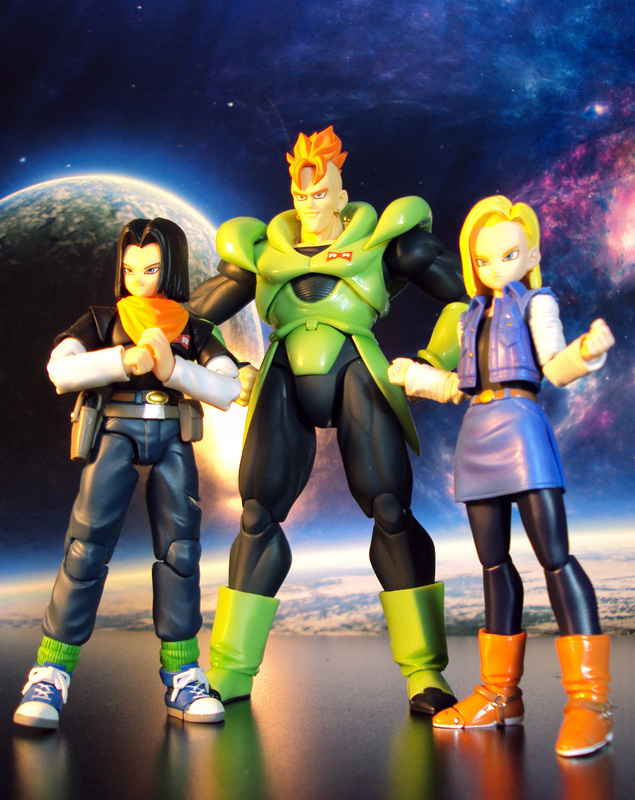 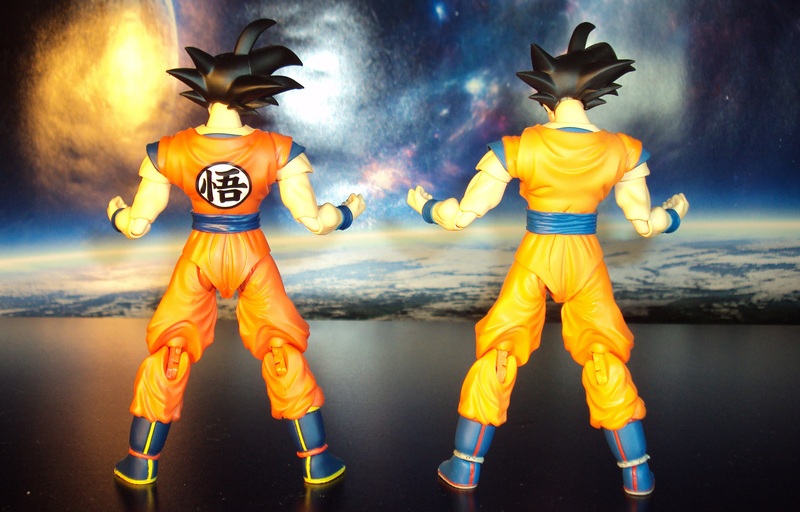 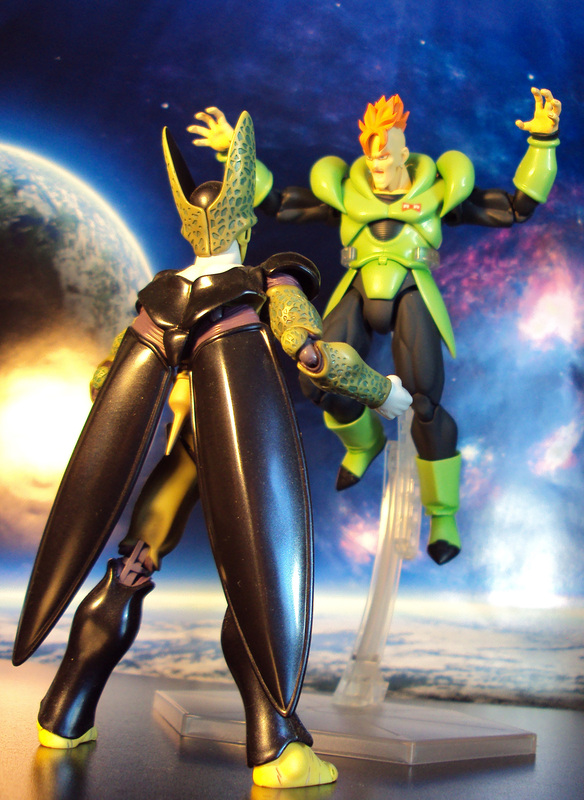 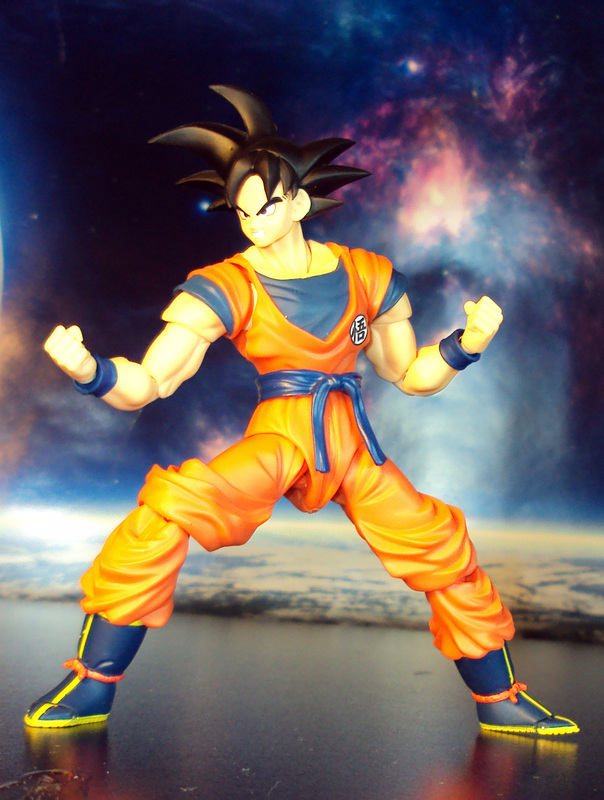 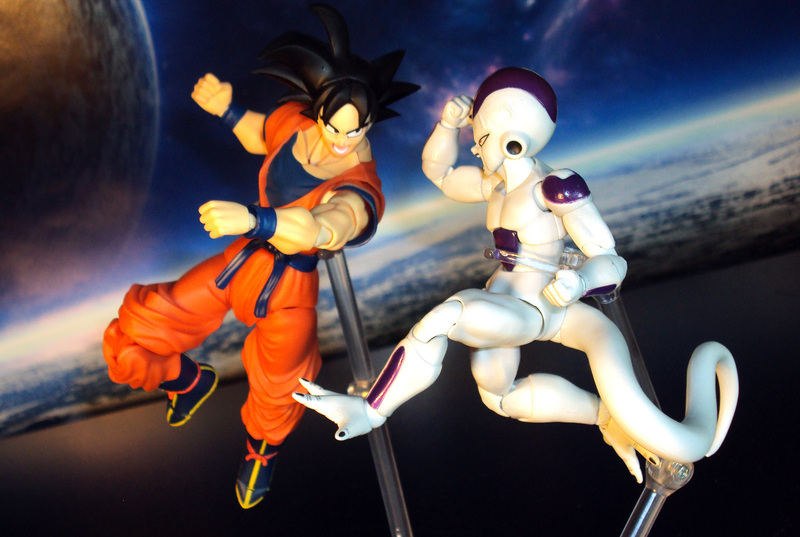 Android 16 joins the fray with this awesome 6.75″ action figure from Bandai. 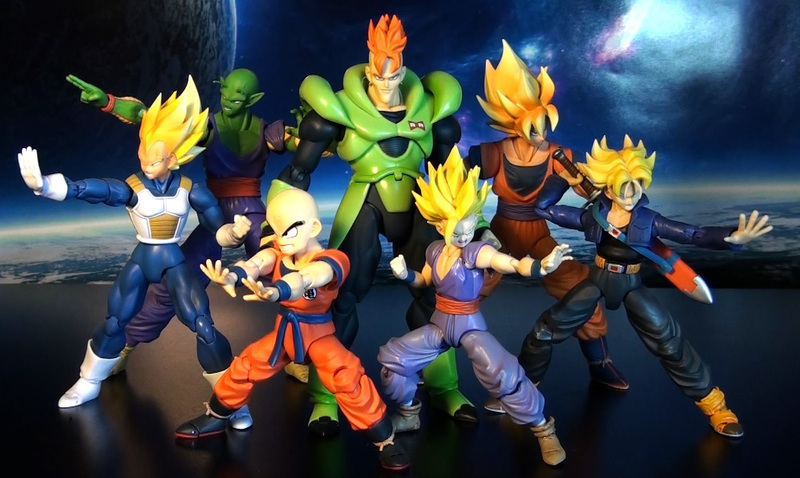 Includes an extra set of hands and 3 alternate heads. 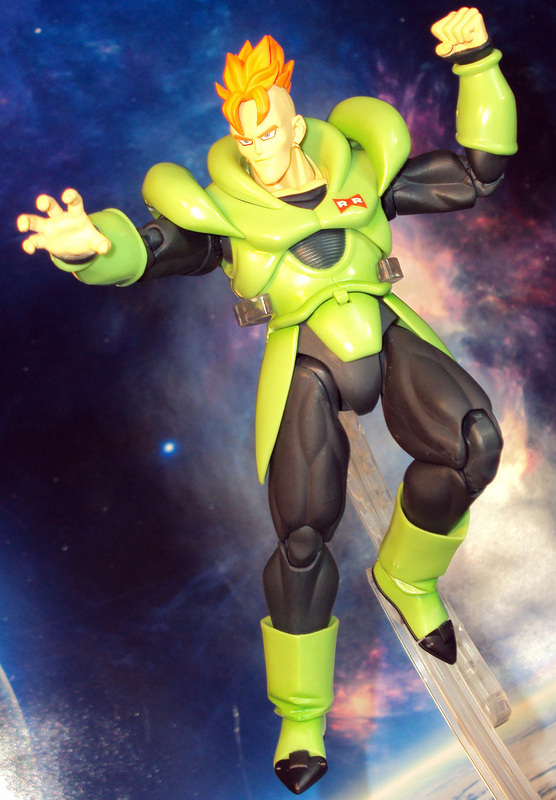 Features superb sculpting, paint apps, and dynamic articulation system. 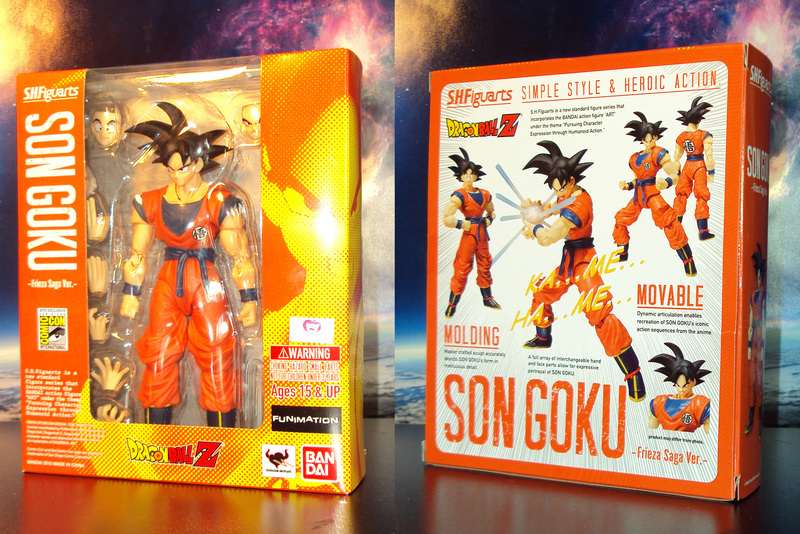 Priced at about $55(amazon).